The Hoxton Hotel – Hospitality polished concrete flooring. 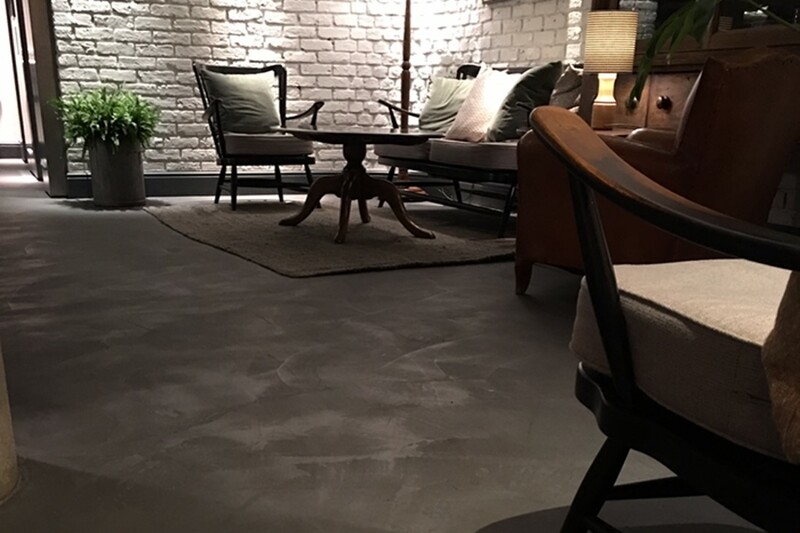 Polished Concrete Specialists created a concrete flooring solution for the famous boutique Hoxton Hotel in London. The floor would create a seamless finish from the reception through to the back of the hotel. 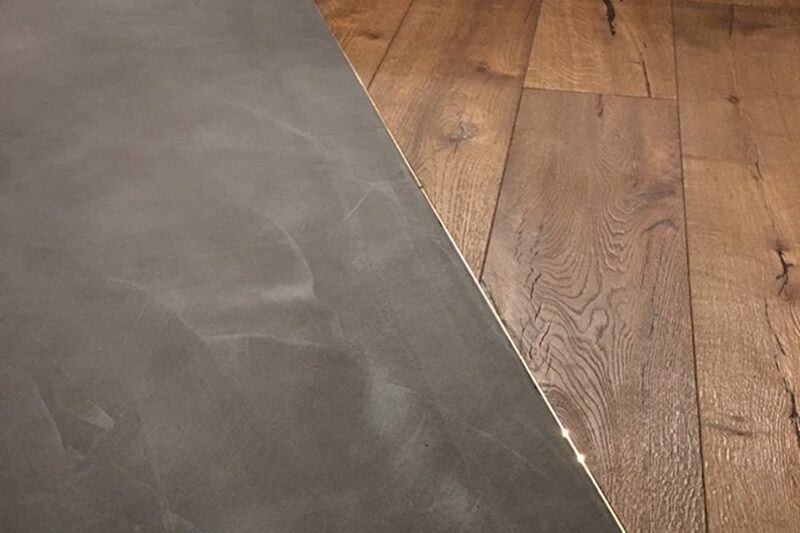 Our client required an industrial looking floor to match their contemporary decor that would not only look impressive but could also sustain a large amount of traffic. 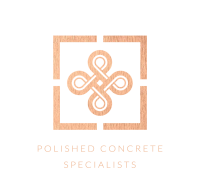 Polished Concrete Specialists worked with the main contractor to a tight timescale, completing the polished concrete floor ahead of schedule. We applied an Ardex Polyurethane seal to the finished surface to serve as a barrier for high trafficked areas. Needless to say the client was delighted with the end result.